Solar power reduces the cost to drive our Nissan Leaf! 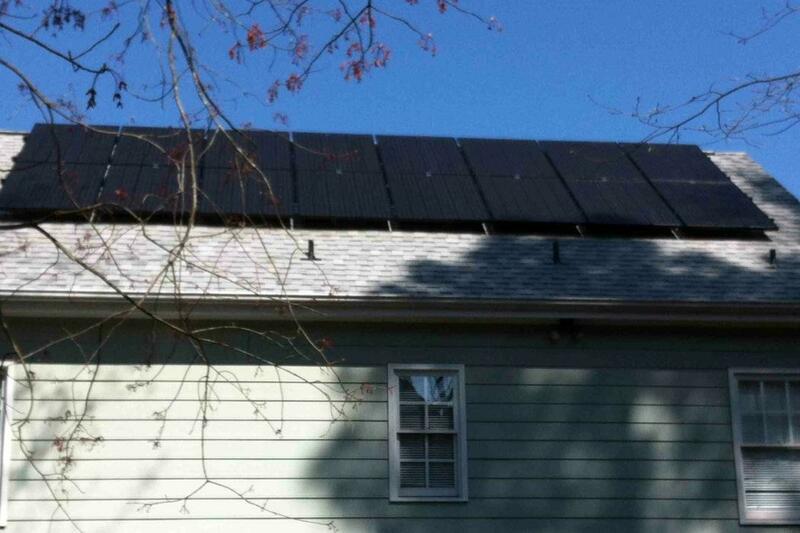 Our solar panels help reduce our electricity bill, which is high as we charge our electric vehicle at home. To reduce our CO2 emissions and to save money. Get a few quotes and ask lots of questions. 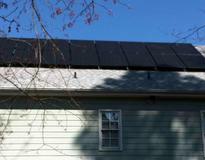 Our house had shading, and not every solar company had products that were ideal that. There is lots to learn. 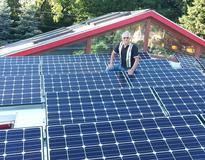 Excellent experience with our installer.